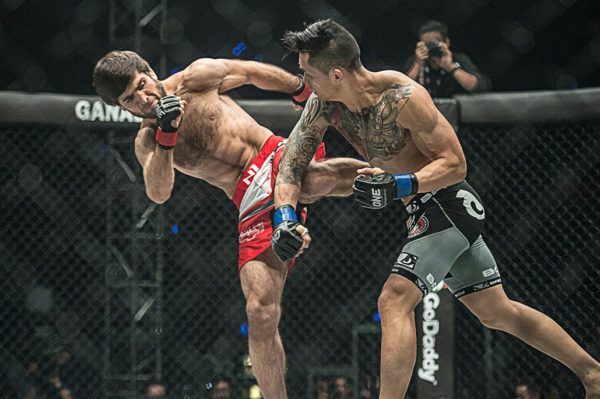 Martin “The Situ-Asian” Nguyen vs. Jadambaa for the ONE Featherweight World Title has all the makings of an instant classic! Predictions? 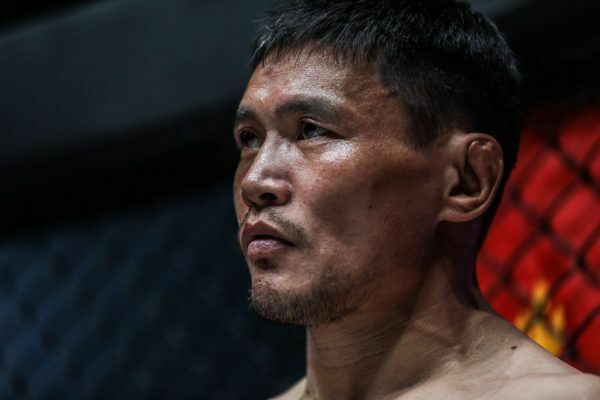 The former ONE Featherweight World Champion gets another shot at the belt when he takes on Martin Nguyen at ONE: ROOTS OF HONOR. "The Situ-Asian's" training camp for ONE: ROOTS OF HONOR took place in Florida, USA, alongside fellow ONE World Champion Aung La N Sang. Take a look at "Tungaa's" training in preparation for his World Title match with Martin Nguyen on 12 April.